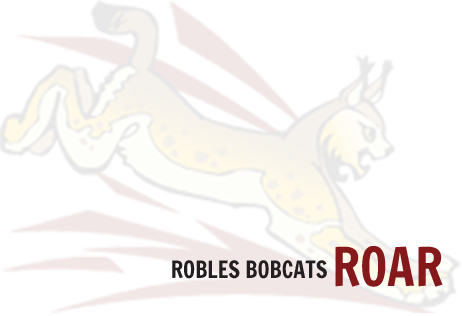 We’re always up to something new here at Robles. Whether it’s award winners, upcoming events, or announcements, this is the place to come for all the latest information. Be sure to check back often, as this page is updated frequently. The Altar Valley School District intends to apply for a 21st Century Community Learning Centers (21st CCLC) grant for Altar Valley Middle School. The application is due May 6, 2019. If awarded, the grant will fund before- and after-school programming for five years, starting in the 2019–2020 school year. The 21st CCLC initiative is the only federally funded source dedicated exclusively to out-of-school-time programs. Arizona’s 21st CCLC program supports student participants in meeting the state’s rigorous academic standards. Funded programs are designed to align with state and school goals and specifically assist targeted students in their school-day learning objectives. Did you miss one of our recent newsletters? You can download a copy here.